Circular knitting is a form of knitting that creates a seamless tube. This knitting is worked in rounds in a spiral. Originally, circular knitting was done using a set of four or five double-pointed needles. Later, circular needles were invented, which can also be used to knit in the round. 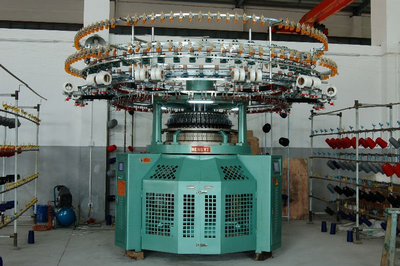 Circular knitting is also used for stock manufacturing.